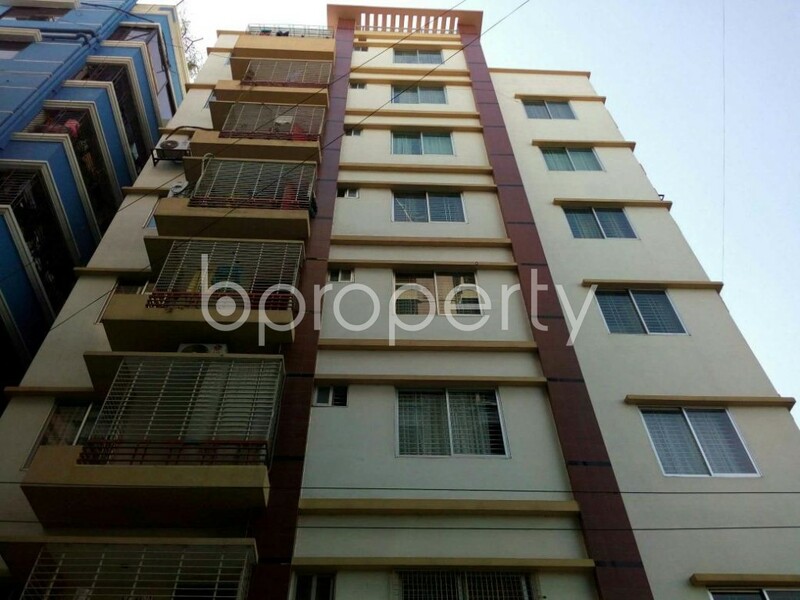 A satisfying place for living denotes a decent lifestyle.Mohammadpur is offering to seize the chance of being a gratified owner for this 1250 Square Feet flat. The building has got a very arranged garage area with a well-functioned elevator with active electricity backup. The correspondent flat comes with 3 beds, 2 baths and a kitchen. The kitchen is placed right close to the dining room. The kitchen and attached washrooms having resilient fittings. One parking area for the conforming unit is allocated for accommodating your own vehicle. 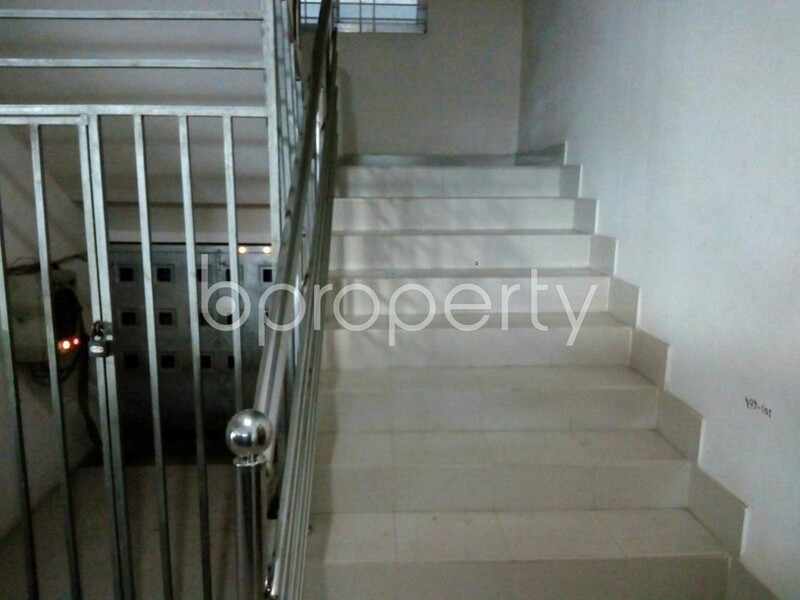 The asking price for this flat is BDT 23,000. Advance for 2 months.